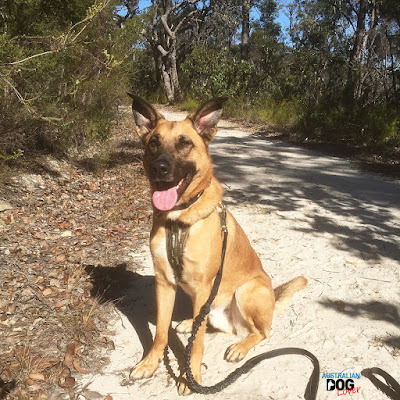 A new survey by Guide Dogs Australia of 1,000 Australian dog owners revealed that 1 in 10 pet dogs are not being walked at all and one quarter of Australian dog owners say they only hit the pavement with their dogs once a week, if at all. With an estimated 4.8 million pet dogs in Australia, the findings suggest that 3.15 million are not being walked daily . 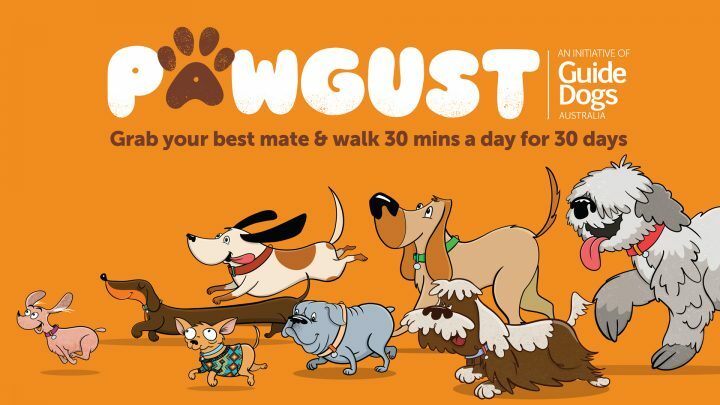 According to PAWGUST Veterinary Ambassador, Professor Paul McGreevy, “All healthy dogs – big or small - need to be walked regularly, I recommend daily, and not just because of the inherent exercise benefits. “Dogs thrive on daily walks for the opportunities they provide to socialise, indulge in some one-on-one attention from their owner, explore beyond the home and discover new smells. “Guide Dogs Australia plays a critical role in enabling people with impaired vision to move around their communities safely and independently, by providing orientation and mobility services, including Guide Dogs. Guide Dogs are also a source of constant support and companionship,” Mr Cleaver went on to say. “It costs in excess of $50,000 to raise and train a guide dog, so we’d love the support of as many Australians as possible to provide the best services possible to people living with vision loss or blindness”. 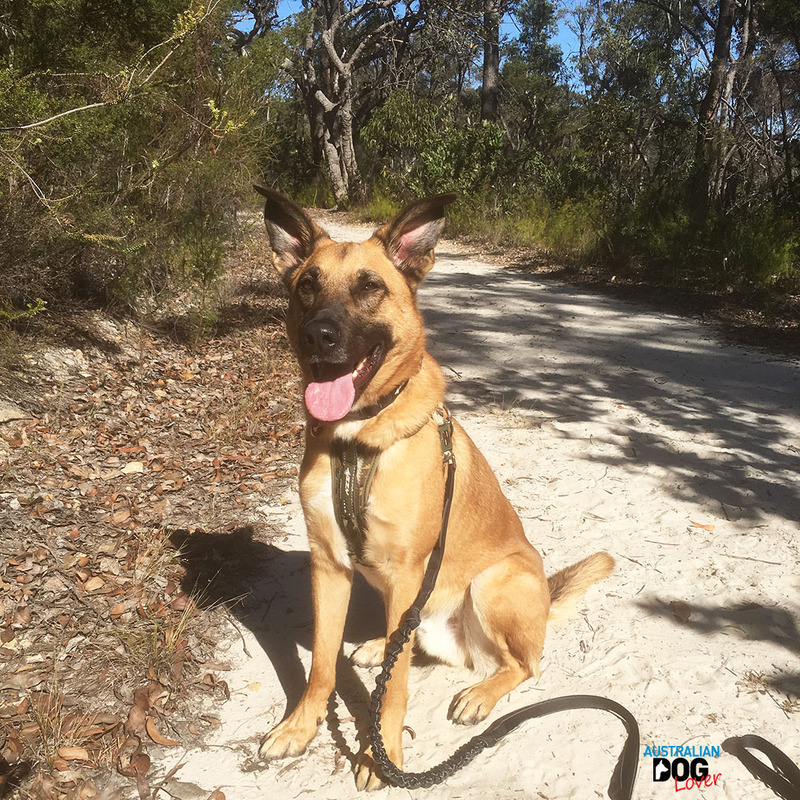 The Australian Dog Owners survey is based on a survey of 1,000 Australian dog owners, conducted via online survey method through Pure Profile in July 2018. Guide Dogs Australia is the trading name of Royal Guide Dogs Australia which is the national organisation comprised of the state and territory based Guide Dogs organisations across Australia. 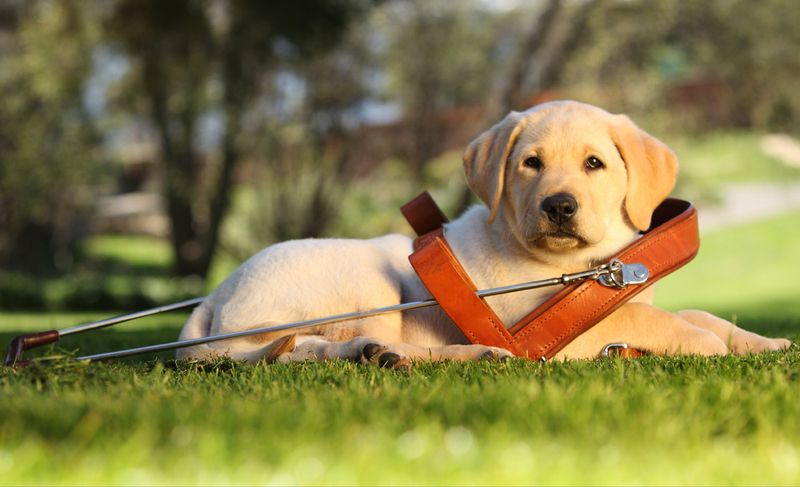 Together these organisations are the leading providers of both Guide Dogs and orientation and mobility services assisting Australians with a vision impairment. Their services include mobility training with long canes, Guide Dogs and electronic travel devices such as talking GPS technology, to enable people with impaired vision to get around their communities independently. Visit www.guidedogsaustralia.com or call 1800 804 805.